Stand up! No need to be humble! Recent college graduate Nahla Ward pushed all humility to the side when she chose Kendrick Lamar’s “DNA” as the muse for her rapping about the transformative power of higher education on Instagram this past Monday. 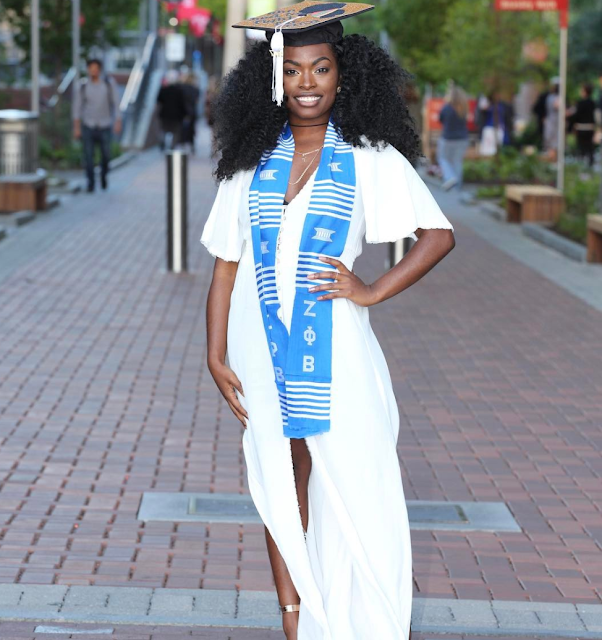 In the video, the 21-year-old Temple University grad spits bars about her college accomplishments, decked out in full graduation attire. The Connecticut native and Zeta Phi Beta sorority member kicks it off with the song’s most noteworthy verse, “I got loyalty, got royalty inside my DNA”, before putting her own spin onto the remixed track. “I just graduated college, bachelor’s in CLA, studied Spanish and CJ, see my God, he makes a way,” she raps. Ward noted that she was very intentional in using “DNA” as the rap’s beat. What’s next for Ward? Per her chat with Temple Now, she plans to pursue a music career. This makes sense because Ward was chosen by the singer Monica as the winner of the viral #SoGoneChallenge this past August. So, Ward isn’t new to this; she’s true to this! Word! 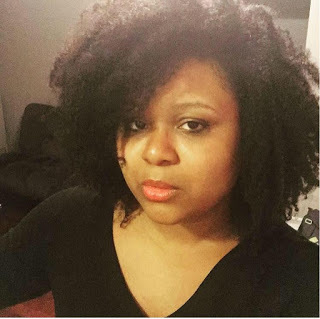 Shout-out to the super talented Nahla Ward! Whatever her path leads her, we know she will slay, because well… it’s in her DNA.